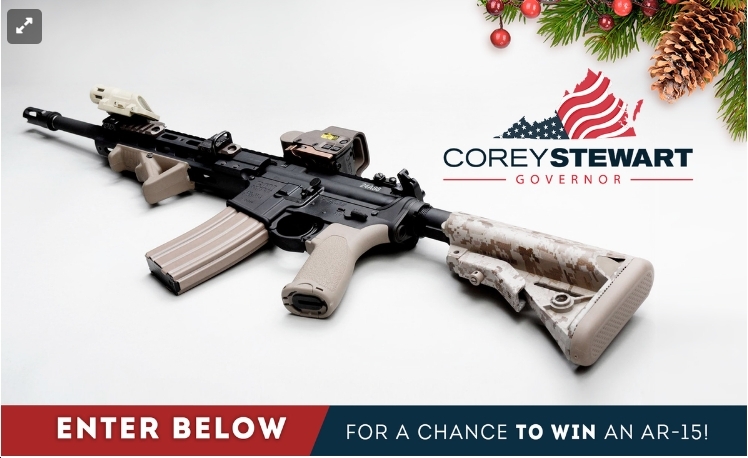 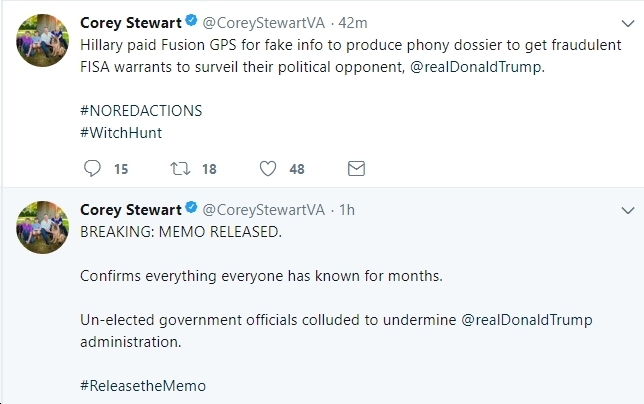 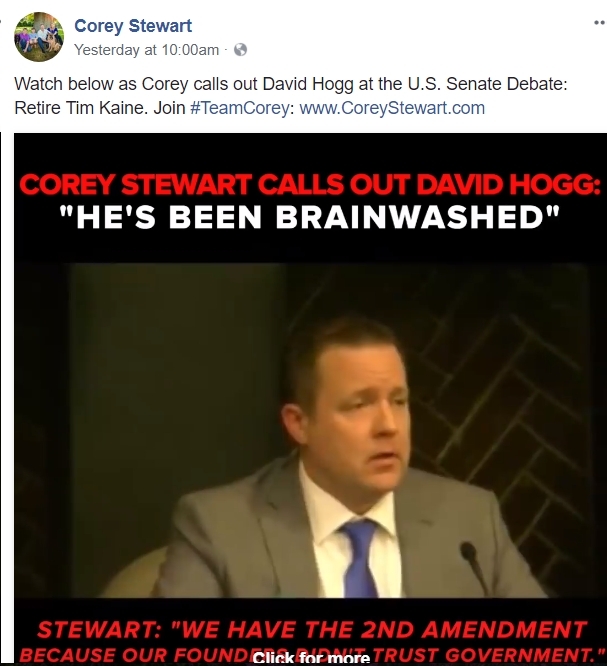 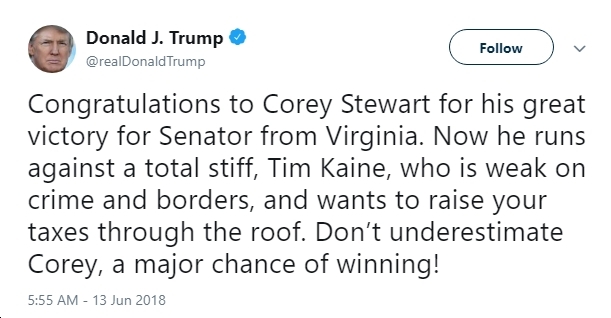 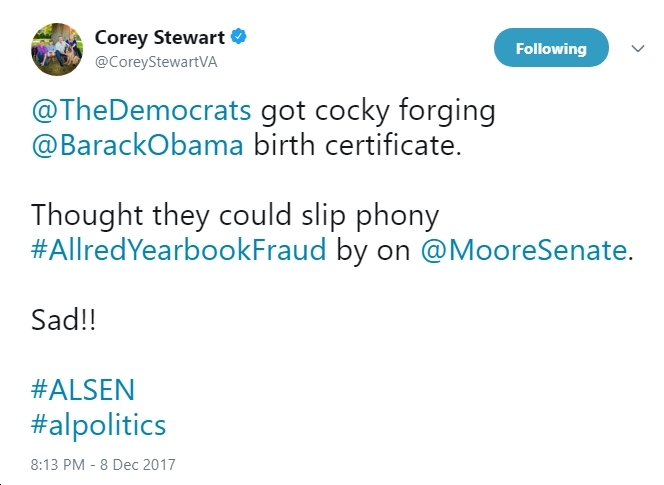 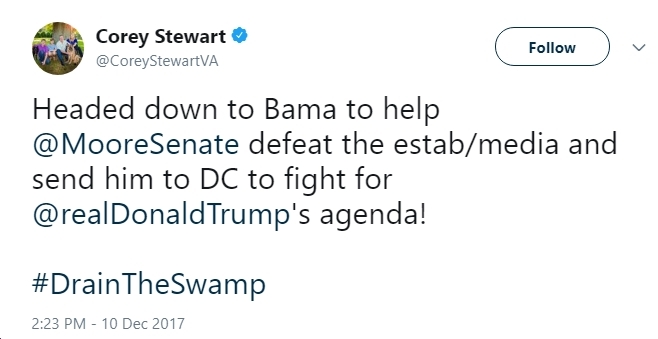 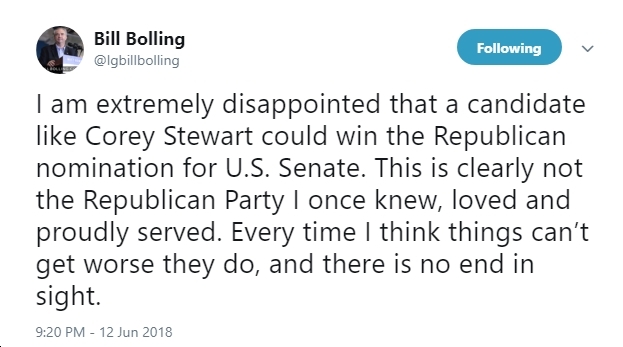 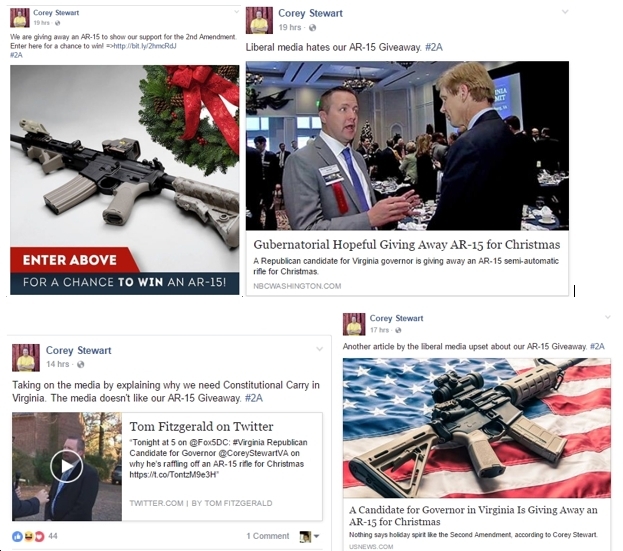 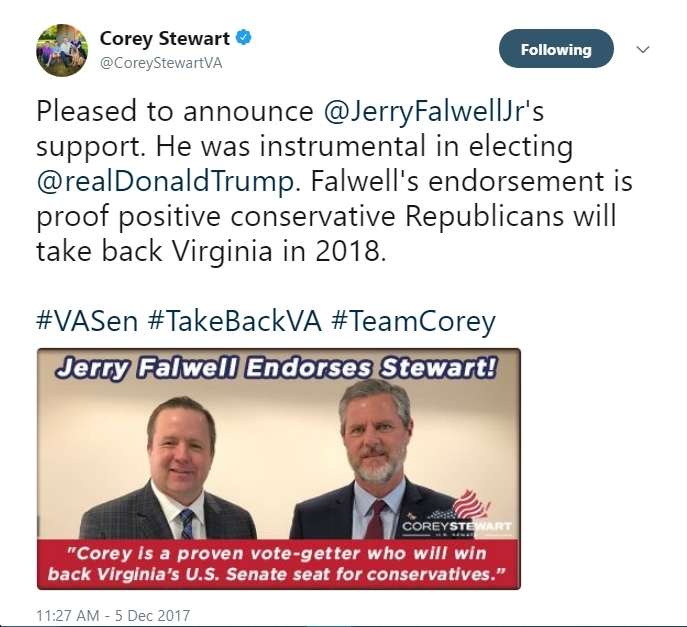 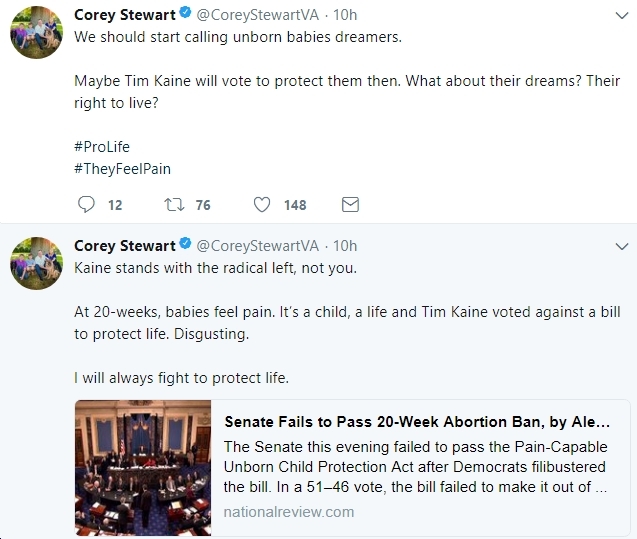 So Who Is Corey Stewart Exactly? 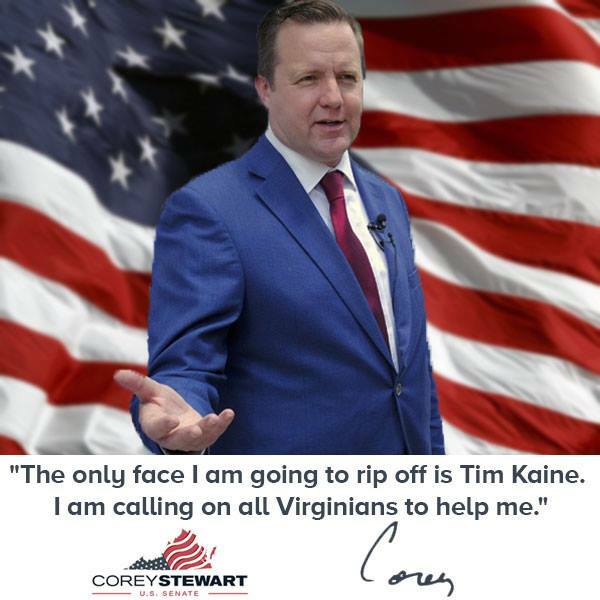 Here’s Who Corey Loves – and Who Loves Him Back. 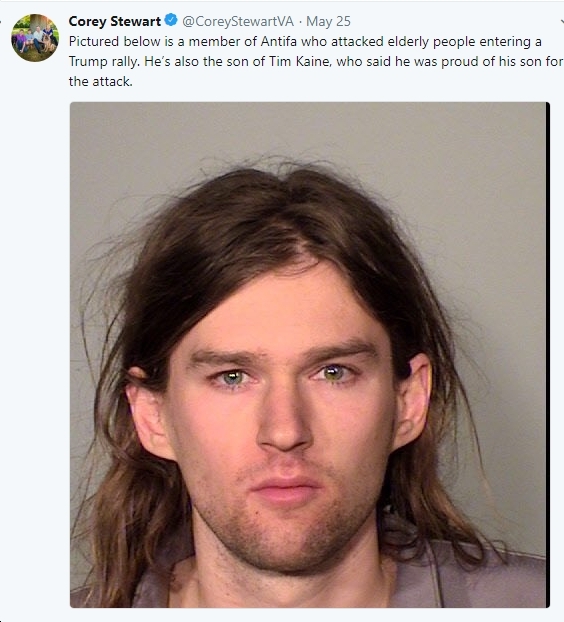 And Hates – and Who Hates Him Back. 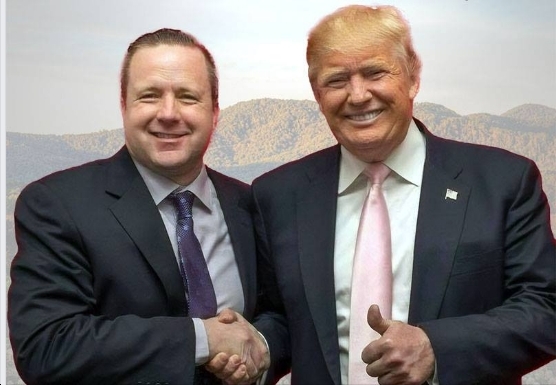 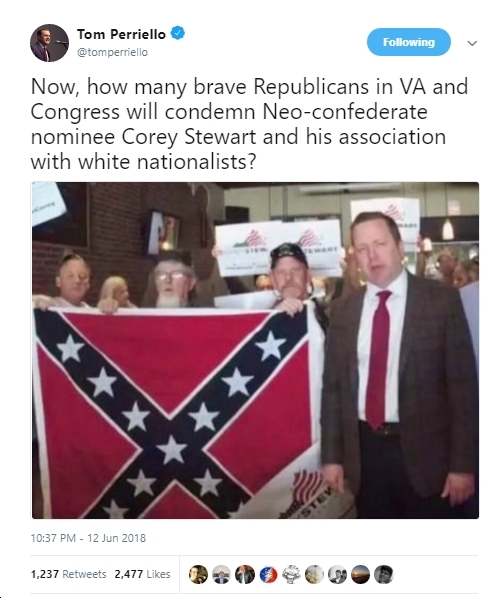 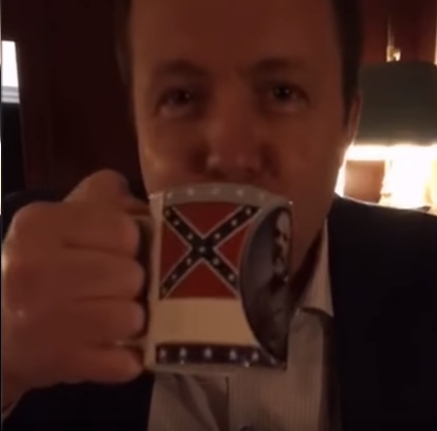 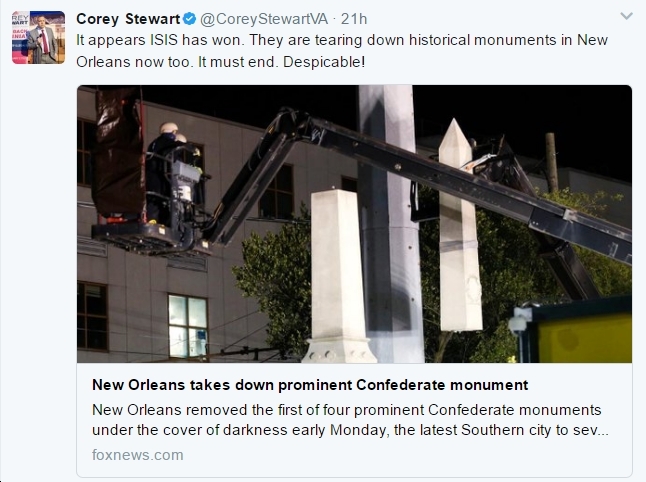 So, neo-Confederate Corey Stewart is now the Virginia Republican Party’s 2018 nominee for U.S. Senate. 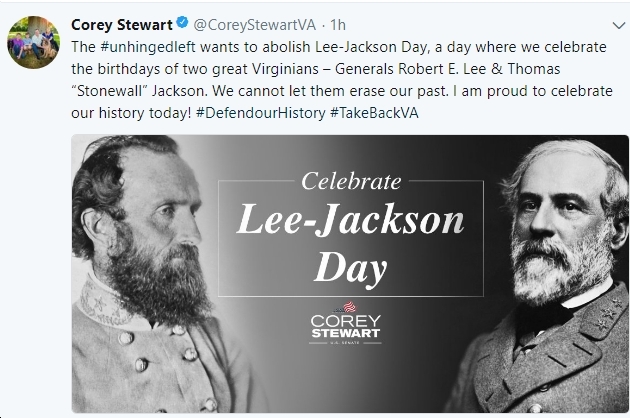 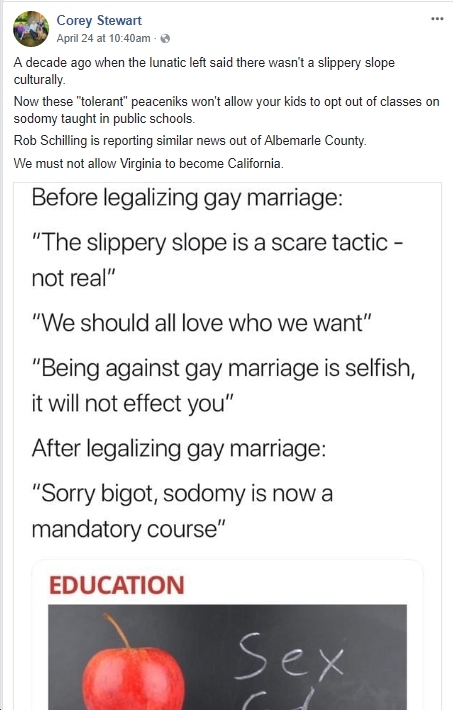 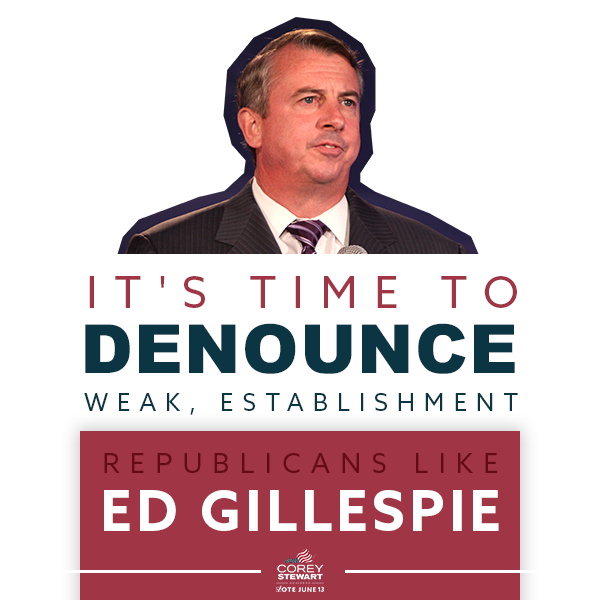 That means it’s time for all Virginians to learn more about who this guy is, including who is friends and enemies are, who he loves and hates, etc. 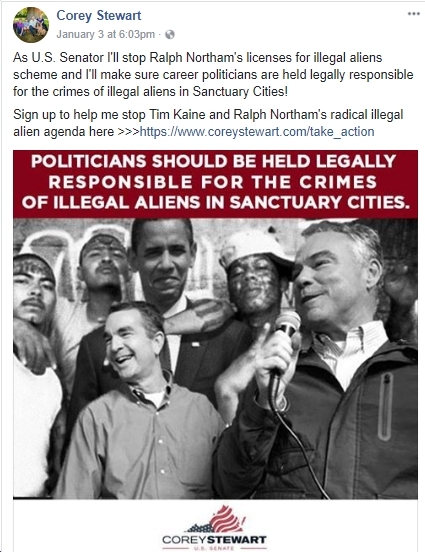 See below for a start at doing that, with photos, video, etc. 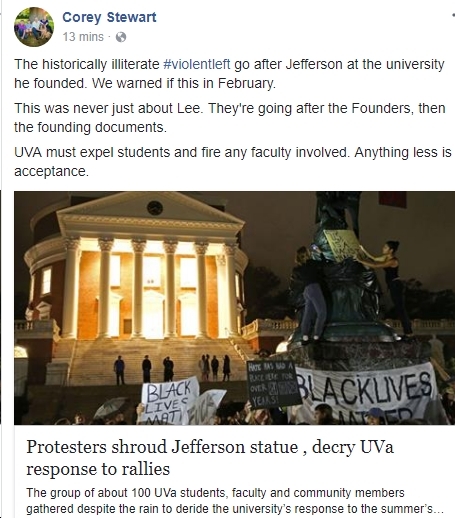 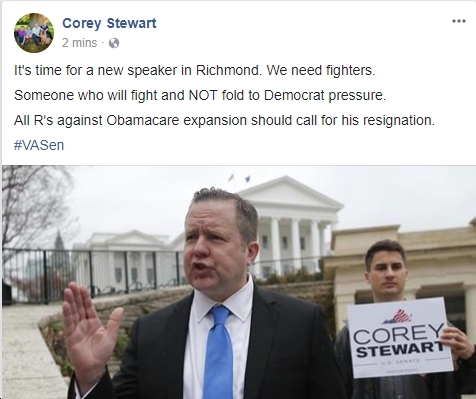 giving a flavor for Corey Stewart’s illustrious – ok, maybe not! 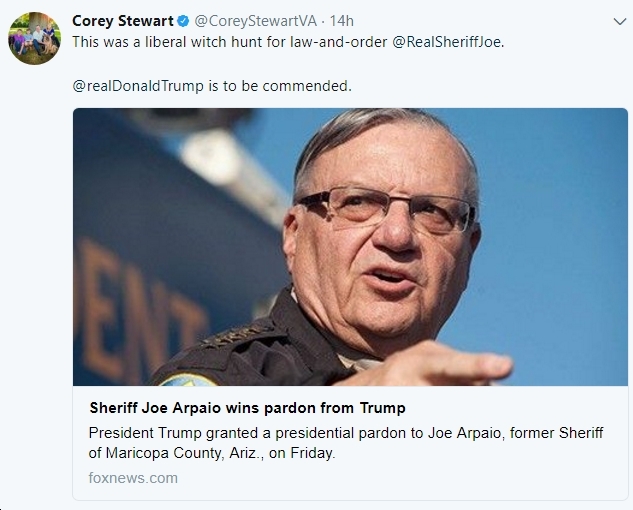 LOL – career. 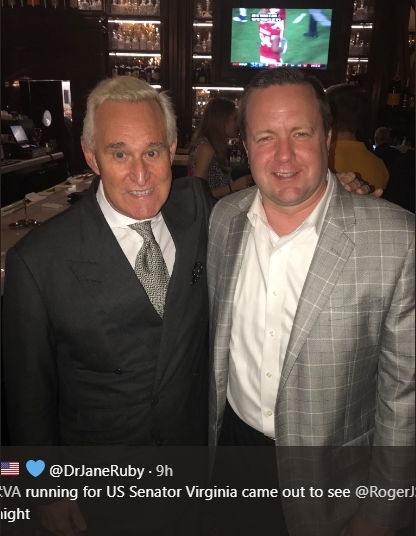 Enjoy? 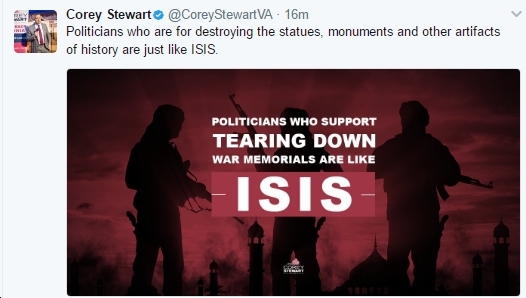 Corey loves guns. 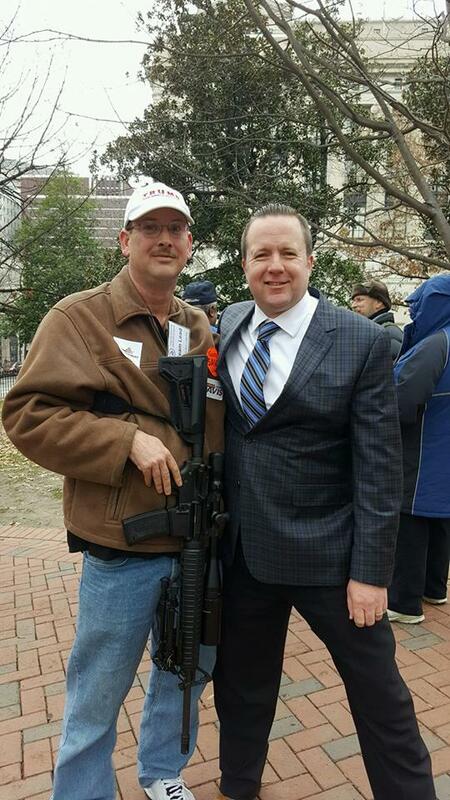 And white guys with REALLY big guns. 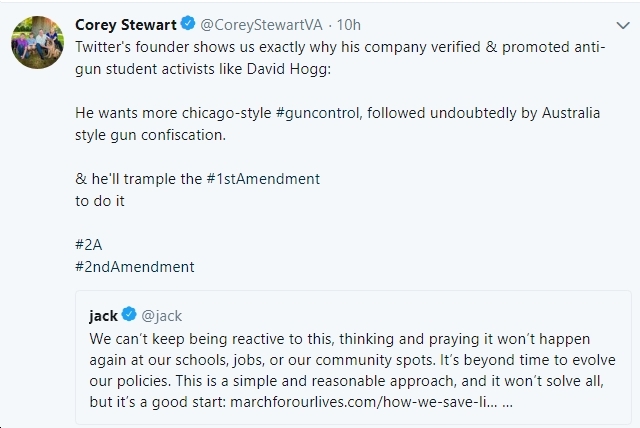 And the NRA. 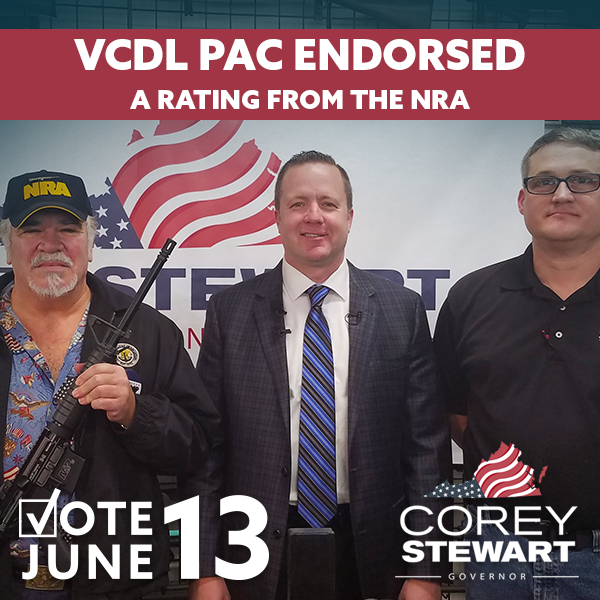 And gun guys in general – they LOOOOVE Corey and Corey loves ’em back! 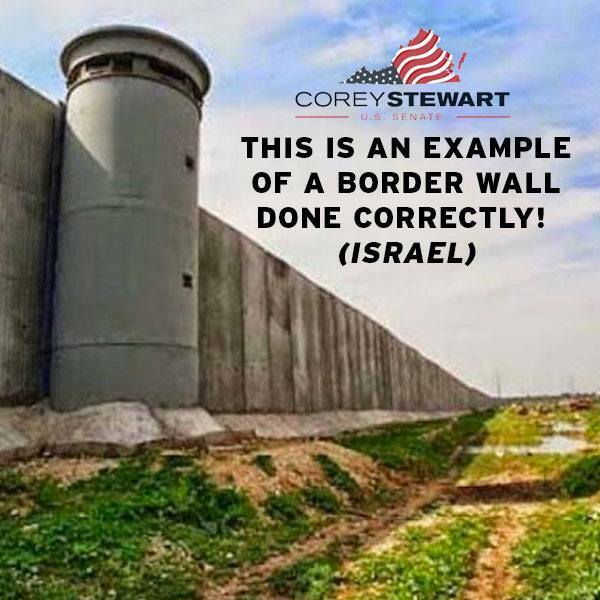 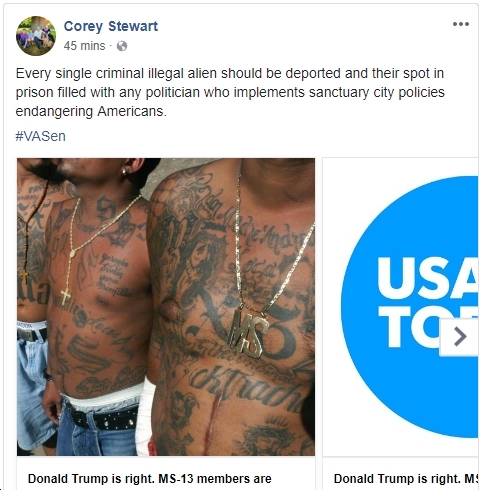 Corey is not a fan of the human beings – 99% of whom are simply seeking a better life for themselves and their kids in this country – he calls “illegals,” “radical illegal aliens,” MS-13 members, etc. 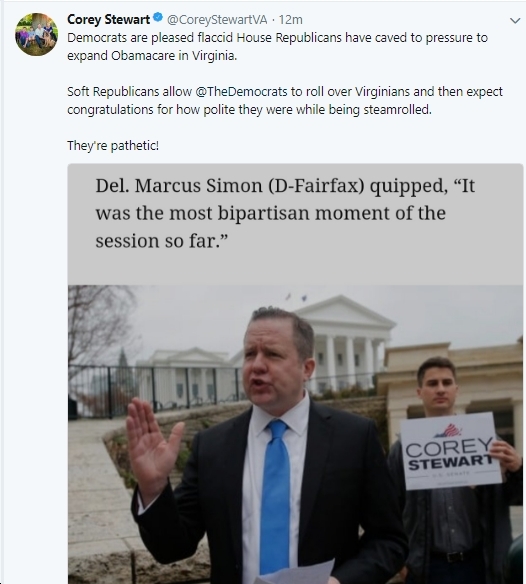 Virginia Delegate Glenn Davis (R) is REALLY not a fan of Corey’s, and presumably that feeling is mutual! 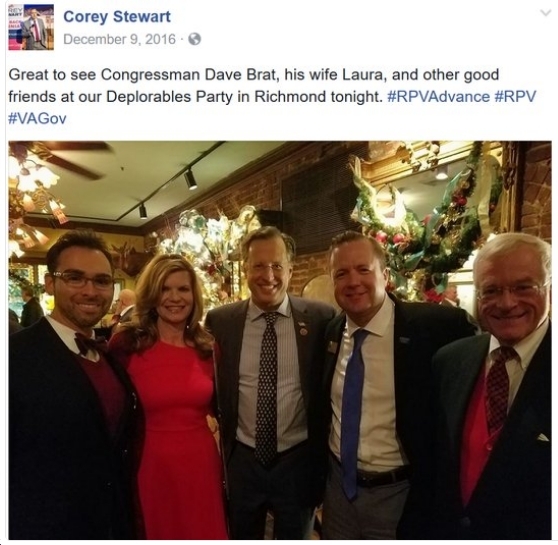 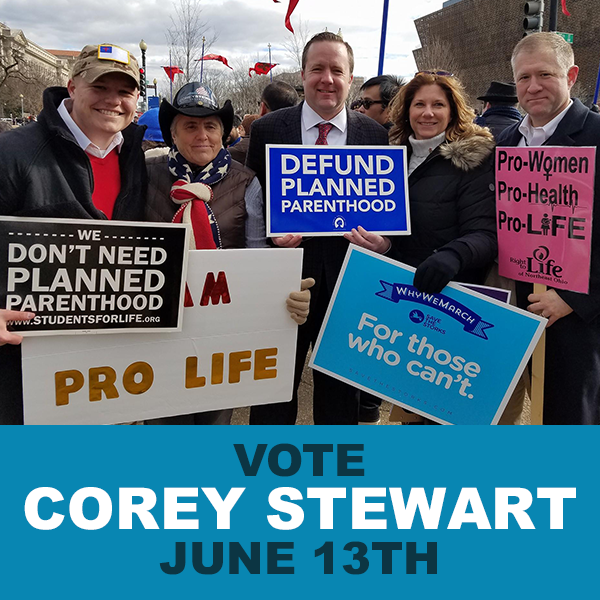 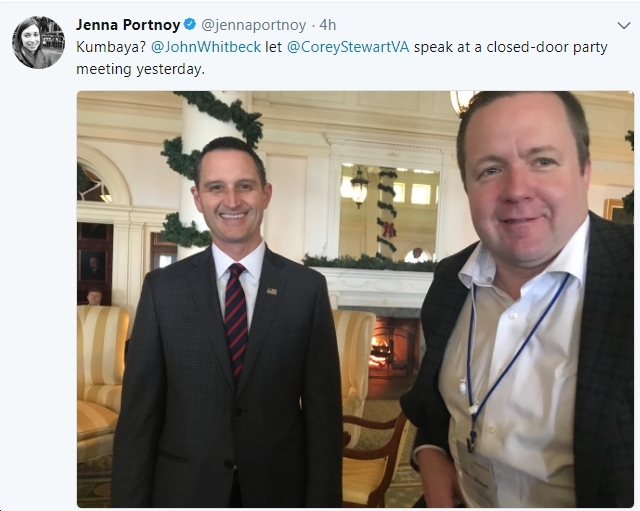 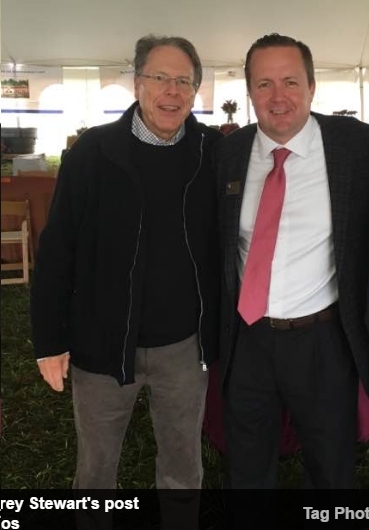 Next articleThe Corey Stewart Dilemma: Will Comstock, Brat, Taylor, and Riggleman Campaign With Him?